The fact that I’ve been quiet, doesn’t mean I’ve been sitting still. Life has gotten a little busy, but I’m working my way through the editing; scrapping some things, rewriting others. All with the idea to present the next book in its best shape possible. After extensive backtracking and shifting of chapters (and a good night of pondering while enjoying a dark beer), I’ve decided to officially split book II in two parts. As mentioned in March, this allows for easier editing rounds, and get the book in the hands of readers more quickly. Check out the Book II page, to keep up to date with the editing progress. Apart from that, I have taken Windcatcher out of the Amazon exclusivity, by removing it from Kindle Unlimited. I have spend the weeks adding Windcatcher to numerous other stores to allow non-Amazon readers to discover the book as well. Apart from Amazon, Book I of the Stone War Chronicles is now available on Kobo, B&N, iBooks, Smashwords, Google Play, as well as other larger and smaller distribution platforms. So, feel free to tell people to check out their own preferred platform and see if Windcatcher is there. For any suggestions where Windcatcher could be published, but is currently not, feel free to let me know. I’m always willing to look into expanding the availability of my books. And for those that do find and read it: Please leave a review. 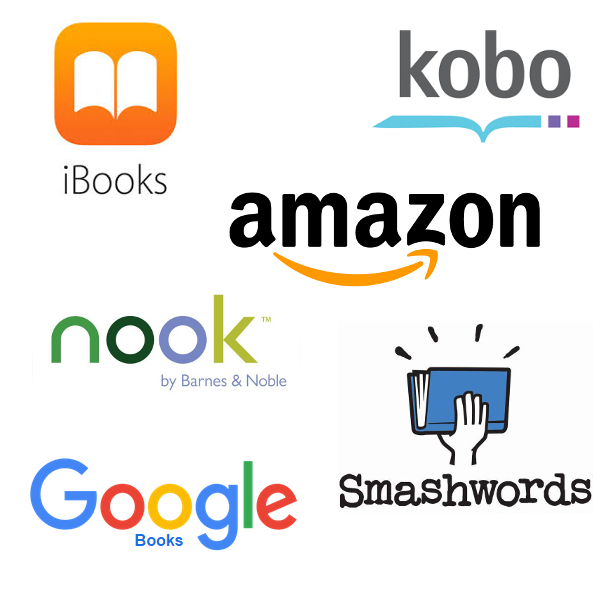 In addition to the normal sales platforms, Book I is now also available on Kobo Unlimited. This new service is running a trial in The Netherlands and Belgium and is a non-exclusive all-you-can-read platform that Kobo has recently launched. I can only hope that Amazon will follow their example and drop their exclusivity requirement for Kindle Unlimited, but fear this may very well be wishful thinking. A while ago, I came across a fun book blog that is written by a woman called Donna. According to her own words, she’s in love with Bordeaux, as much as she’s in love with the English language. Indeed, she even calls herself a grammar terror. Naturally, I felt the need to put Windcatcher to the test. As a non-native English speaker writing in the English language, I believe it’s important that my books are of a proper language standard, so I love to give my book to reviewers who have a keen eye for these kind of things, to see how it holds up. After a slight delay, Donna’s review of Windcatcher came online about a month ago. Not only was I pleased with the fact she enjoyed Windcatcher thoroughly, but I also found her writing style to be a fun read. Curious? Check out the review here, and be sure to spend some time checking out her other stuff as well. As always, I like to thank those that show their support. Your reviews help other people discover my story and it is highly appreciated.